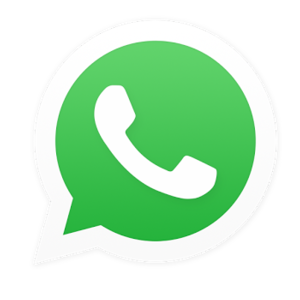 The revenue figures of e-commerce market are off the charts at this juncture of time. People are buying more stuff online than they used to be and their number is increasing exponentially every year. It is expected that global e-commerce business which is expected to reach $4.479 trillion by the end of 2017 will be around 16% of the total retail sales globally. E-commerce giant like Amazon, e-bay, and Alibaba already have their foothold in the sector. However, what about small-scale merchants or bigger business groups who wish to start their own online store? They can rely on e-commerce platforms which offer a wide variety of option for starting their own store. 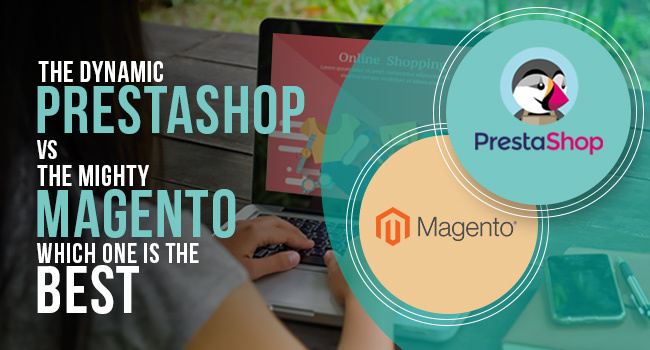 Prestashop and Magento is one of such open-source platforms and are the most famous at the moment. Even though the target market is different for both of them let’s see which one is the best. 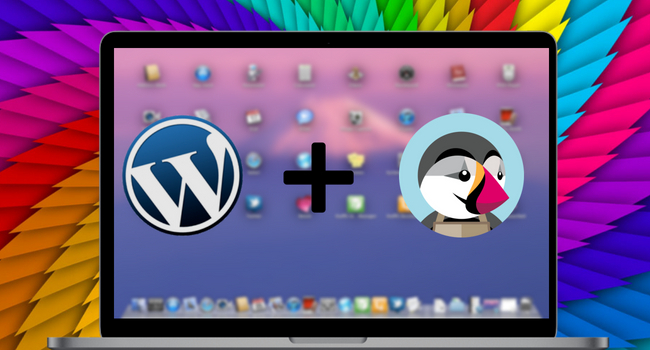 Prestashop is insanely easy to install. An installation assistant will guide the user through the entire process and everything will be over within no time. 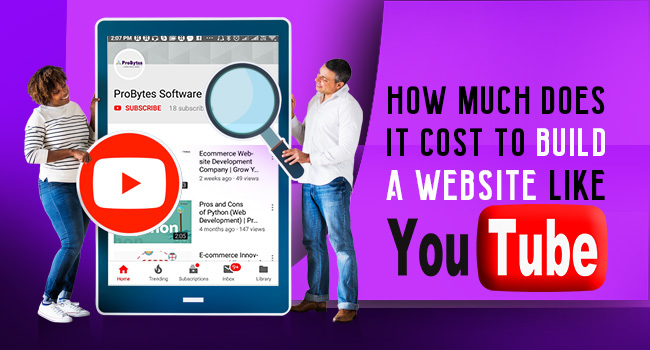 However, the ease of installation will cost the user command over the website in certain aspects. In Magento, it’s a bit different. The installation should be directly done on the server of the host. 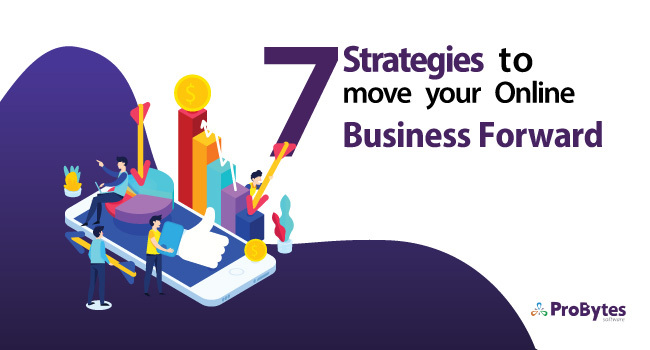 Since the process is a bit tricky and needs expertise, there are hosting companies which offer this service for a certain cost. 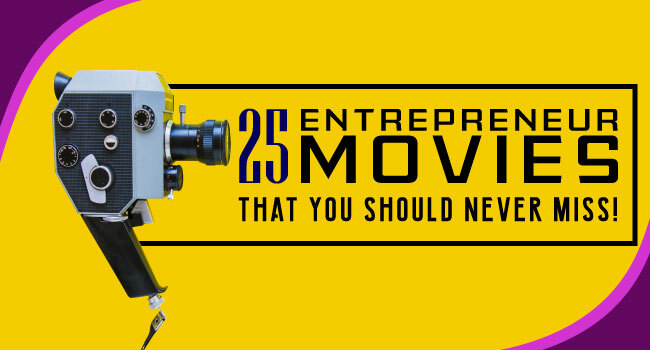 The basic setup is free of cost and as easy as it can get. However, additional features and themes will cost you. In short, to make use of the full potential of Prestashop as an e-commerce website you need to add extra features, modules, payment methods, themes, and templates etc. All these are downloadable from the Prestashop website. Prestashop supports 65 languages. However, to avail technical assistance you have to either rely on a well experience Prestashop web development team or have to find the solution in their online forum. Magento is basically suited for bigger online store, the sole reason why they are a bit complicated to install and vivid features they offer. Magento offers better control over the content inside and supports more than 81 languages. 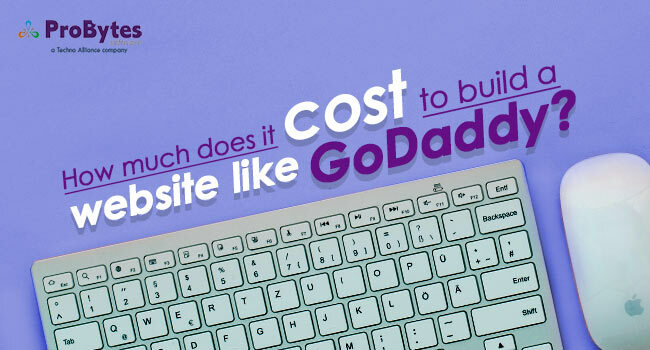 Its scalable architecture and flexible integration makes it the close competitor of Prestashop. Both Prestashop and Magento are open source. However, in pricing, they are entirely different. 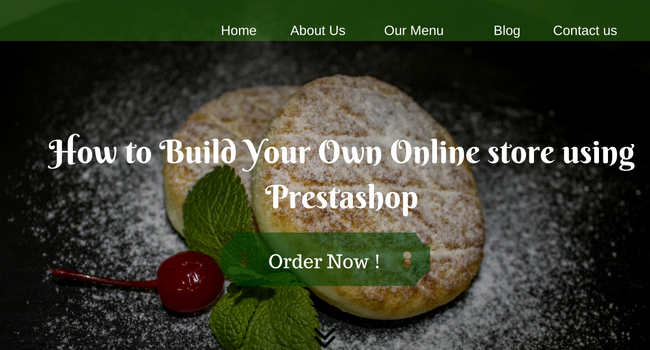 As mentioned above Prestashop is free of cost for the initial setup. Further addition of themes and modules will cost the user. 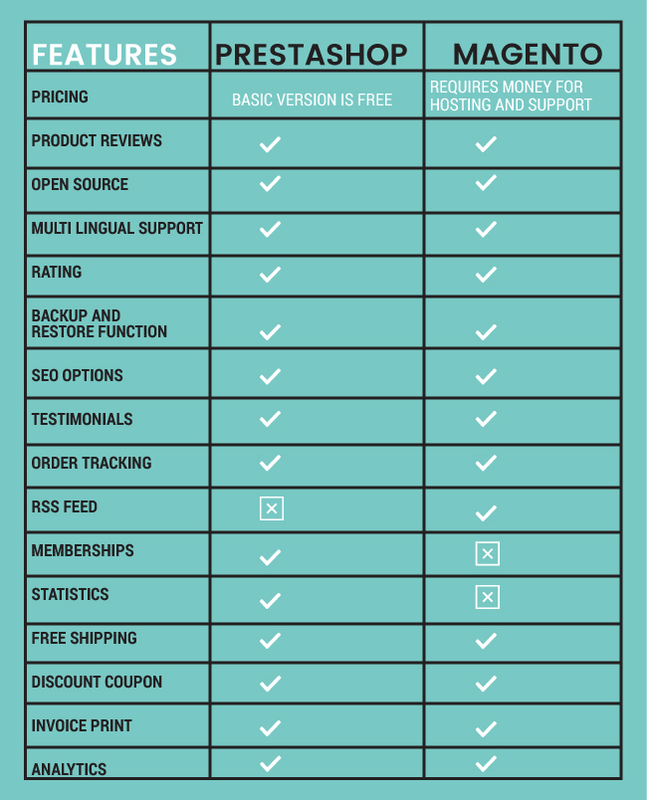 What makes Prestashop stand out in the pricing section is its cost-effectiveness. 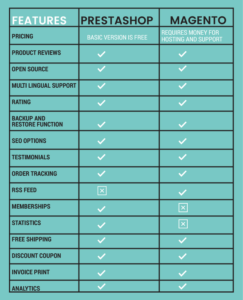 But, Prestashop free edition is basically designed for small-scale merchants. 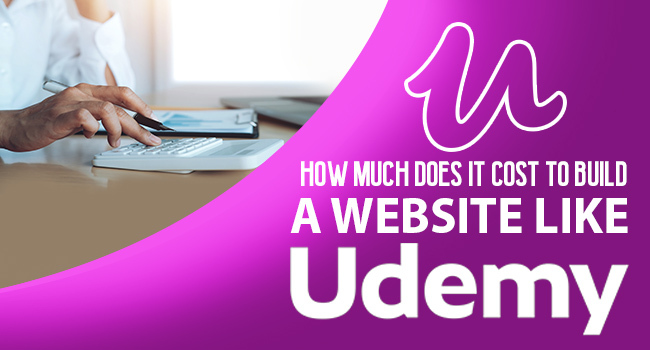 But for those who are planning to launch a big website they have the enterprise version with much more advanced features. Building a website in Magento requires expertise of skilled developers. What makes Magento expensive than Prestashop is that it’s heavy and requires a dedicated server to run. 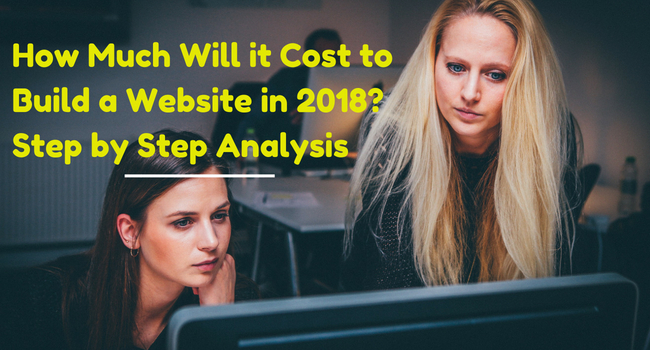 However, Magento provides free add-ons than that of Prestashop but comparing it to the installation and maintenance cost it won’t make much of a difference. A healthy and helping community is essential for any open source platform. The community ensures that stability of the software is maintained so that users can enjoy its function seamlessly. Prestashop has around 1 million community members and solution for almost all the issues will be available in their forums. Magento community offers extended support than that of Magento. 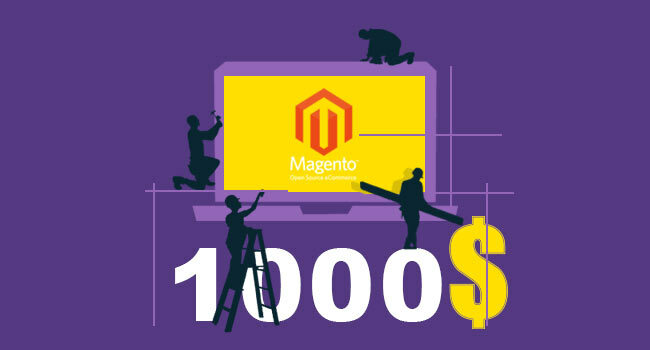 It is expected that Magento has more than 700,000 community members for assistance. Prestashop integrates well with Google Analytics and eBay and it also integrates with payment solutions like Paypal, Simplify, and Authorize.net etc. Other commonly used integration of Prestashop includes, Word Press, SEO expert, Amazon Marketplace, Advanced Search 4, Google Merchant Center, Facebook, Twitter, Google Shopping, Newsletter Pro, Facebook, Pixmania, Bitcoin, Mailchimp, Icecat etc. 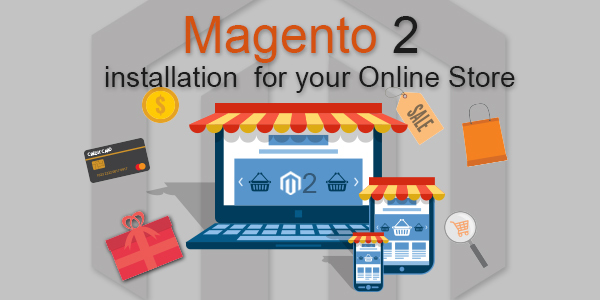 Integration of Magento includes, CashOnDelivery, ShipWorks, MageMonkey, MailChimp, Mandrill, osCommerce, Correios, Fontis Australia, BeeTailer, DebitPayment, MigraShop, SOFORT, AddThis, WorldPay, Facebook, Twitter, ePay, Searchanise, GoMage. Open ERP, DHL, Bcash etc. Security of the website can be enhanced with auto password expiration, password encryption, alterable security permissions etc. Layered navigation which helps in product filtering in the search option itself. Credit card details can be securely pre-saved for offline payments. Prestashop has upper hand in this section. There are around 3,500 plus modules available in Prestashop for website enhancement. Prestashop also has a live configurator to change fonts and colour of the website to attract customers. Magento has fewer modules compared to that of Prestashop. However, that doesn’t implicate that Magento is tough for configuration. But the only issue here is that Magento is a bit technical and users who are not exposed to such technicalities may find it hard to handle. Without no doubt, anyone can say that Prestashop is simple and so easy to handle and is perfect for small e-commerce websites. Considering Magento in this option can be confusing and tedious job. Magento is designed for huge and complicated websites and is extremely flexible and scalable in that aspect. 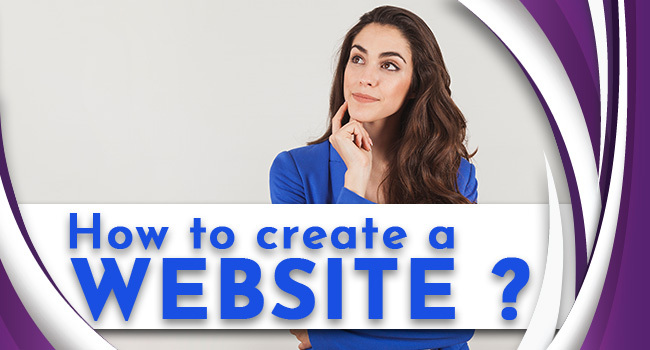 In short, there is no winner here to choose from these two is entirely up to you and how big you wish your website to be.